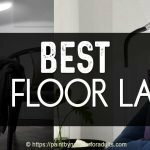 Are you looking for Funny Artist Tee Shirts? 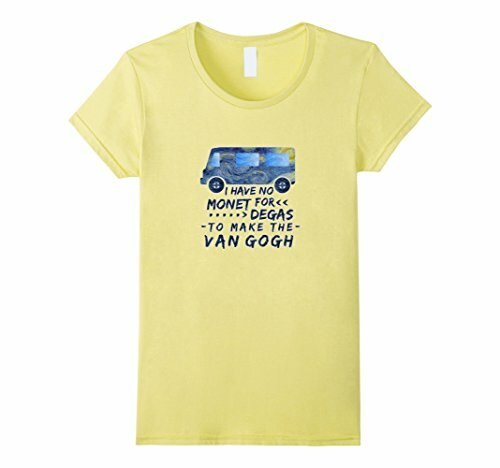 On this page you’ll find a great collection of t-shirts for artists and art lovers! 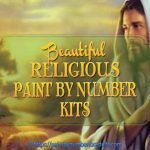 You can sip a glass of wine while painting your New Paint By Number Kit! 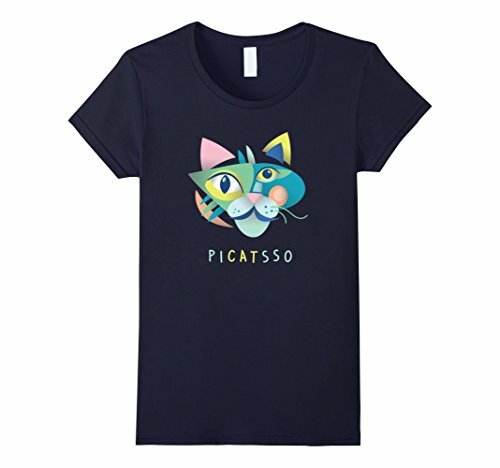 This cool fun Artist tee shirt is ideal for you or would make a awesome gift for your friend or family member who is a great artist or just loves dabbling with paint. You can contemplate your next beautiful painting. This shirt comes in 5 different colors and is available for both men and women in a variety of sizes. Be sure to let your talent shine and make some money out of it! 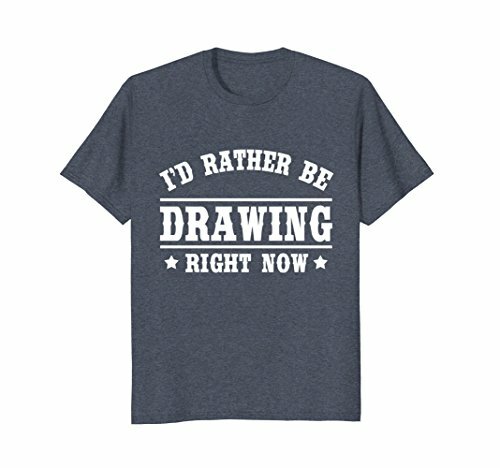 This shirt has a witty text perfect for artists, it’s a great casual wear for men and women who love sketching or painting any time, any day! It also makes a great gift on birthdays or holidays. This shirt comes in 5 different colors and is available for both men, women and kids in a variety of sizes. Being With You Is Like Watching Paint Dry T-Shirt – comes in 5 beautiful colors and has sizes for both men and women. A funny painting shirt is the perfect gift for a painter or artist or anyone else who wants to make a statement. Be sure to grab your funny painter tee before your next time creating a canvas. 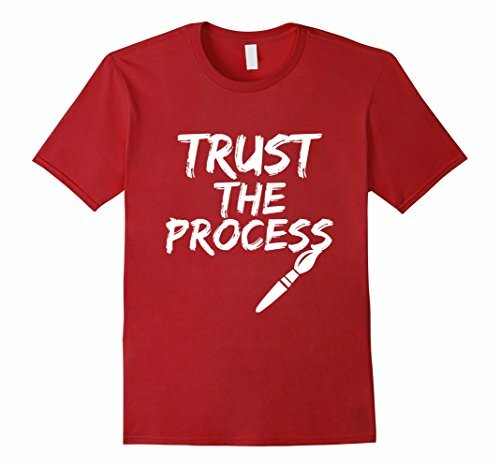 This tshirt has a little sarcastic humor and is the ideal present for anyone one who enjoys a good laugh. 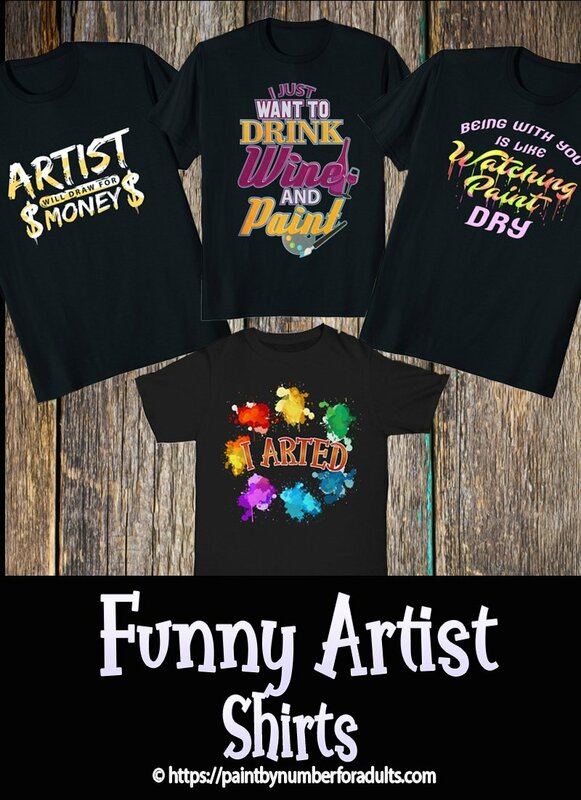 This Funny Artist Shirt – I Arted Painter T-Shirt Gift For Men, Women, Kids -comes in 5 trendy colors and comes in all sizes for men and women. 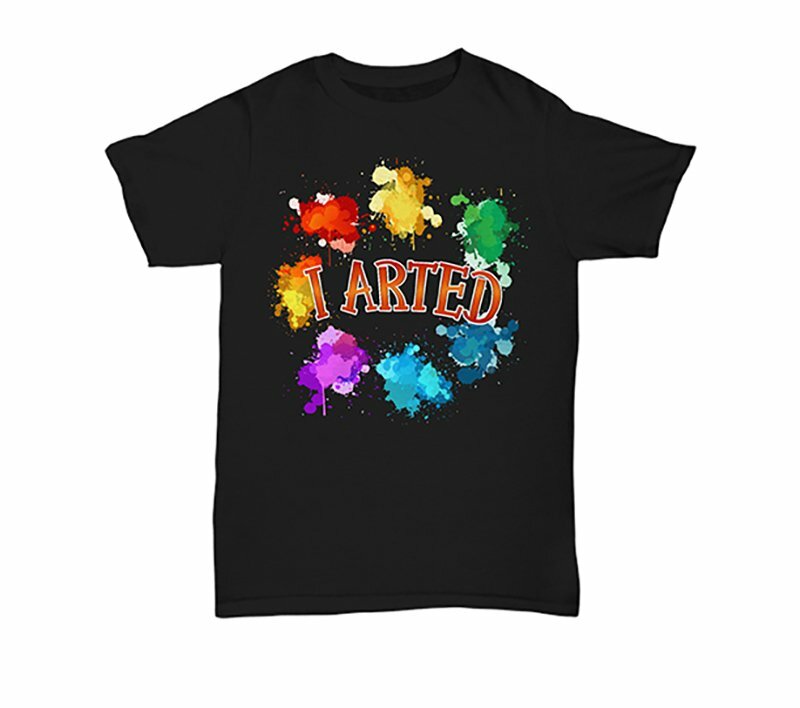 This I Arted funny t-shirt with colorful paint splatters perfect as a gift for an artist friend for Christmas, Birthday, or as a Just Because Gift. 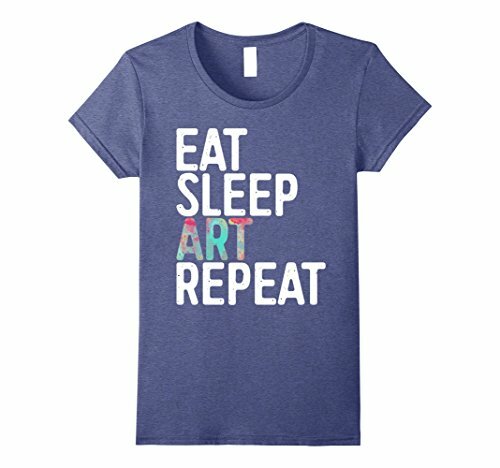 If you are an artist, a painter, an art teacher, an art student, a designer, art lover or painting collector then get this funny art tee shirt that is a perfect present for all occasions! 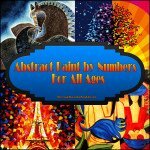 If you’re an International shopper or if you live in the USA and are just looking for more variety in styles and colors you’ll be glad to hear that this unique artist design is available in a number of different styles and colors. Shipping Info: USA You will receive your order within 4-7 business days. Shipping Info: (Canada) You will receive your order within 6-10 business days. 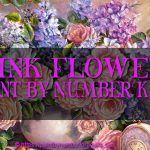 Shipping Info:(International) You will receive your order within 7-12 business days. 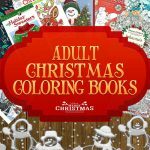 These I Arted funny tee shirts and hoodies with colorful paint splatters would make the perfect gift for an artist friend or for yourself. 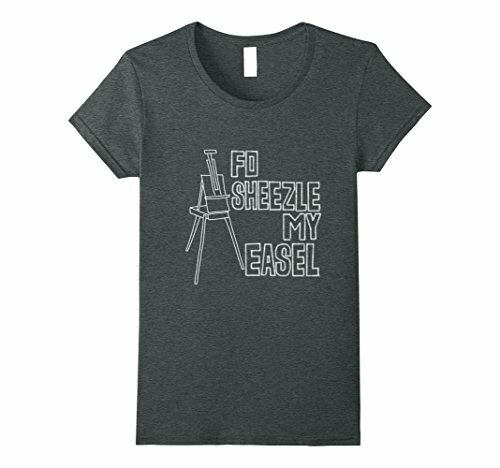 If you are an artist, a painter, an art teacher, an art student, a designer, art lover or painting collector then get this funny art shirt! For More Information On These I Arted Shirts Click Here. This I Arted Unisex Tshirt comes in sizes S to 5XL.